The Diploma in Driver Education is an industry-based vocational qualification that consists of five modules on the various aspects of a driver trainer’s role. These range from knowing legal obligations and regulations, business knowledge, a good understanding on mechanical and vehicle technology aspects, driving theory and teaching knowledge. The Diploma in Driver Education is the result of an overhauled Diploma in Driving Instruction. The DipDI was a long-standing, industry-recognised qualification that was a popular choice with driver trainers and was rebranded the DipDE to better reflect the nature of the qualification. Four modules are now delivered as research-based e-learning awards with unlimited tutorial support. To complete the teaching module, candidates will need to complete a teaching qualification such as the Award in Education and Training, which has replaced PTLLS. Alternatively, candidates must provide a valid PTLLS certificate (5 years old or less), or other teaching qualification under recognised prior learning. You also have the option of providing a valid coaching qualification as an alternative to teaching. If this is something that you wish to do, you must check with us to see if your qualification will be accepted. Successful candidates have the option of having their diploma officially presented each year at the DIA National Conference, or other relevant DIA event. Develop your knowledge of the legal obligations and regulations of being a car owner, driver and ADI. Enhance your knowledge and understanding of the key aspects of developing and running a small business. Develop your knowledge relating to key mechanical components and vehicle technology systems on a car. Gain a better understanding of the theory behind driving, driver health and driver safety and how to put that knowledge into practice. PTLLS has now been replaced with the Level 3 Award in Education in Training. To complete this course, please contact your local FE College or accredited provider. Once you have completed the course, send a copy of your certificate and a 500 word reflective account of the course, including what course you did and why you did it, what you gained and how you can put it into practice in your own area of expertise. If you choose coaching instead, then you will need to provide a relevant coaching certificate to be approved by DIA Training. If you cancel within seven days of booking we will refund 100% of the fee paid. Thereafter cancellations will not be considered. This policy still applies if these courses have been purchased in a special offer or as part of a bundle. 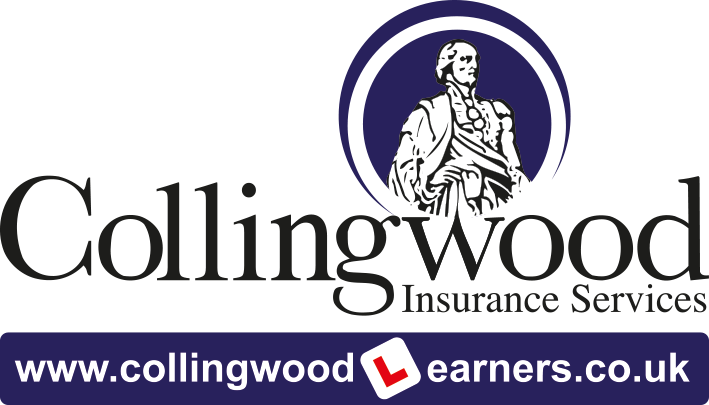 Important – You must complete either Preparing to Teach in the Lifelong Learning Sector (PTLLS) or the Level 3 Award in Education in Training, or the Diamond Certificate in Coaching for Driver Education in order to complete and gain the DipDE with an approved training provider, local FE college or the DIA. If you already have a higher teaching certificate please let us know and we will tell you if we can accept it under Recognised Prior Learning. Proof of your certificate must be either posted to us or scanned and emailed. You must also complete a short reflective essay based on your teaching qualification and submit this at the same time. You will have two years to complete the DipDE from the date you purchased the first award. Why not join the UK’s biggest association of professional driving instructors.